Taurodontism comes from the Latin word “taurus” which means a “bull” and “dens” which means “a tooth”. 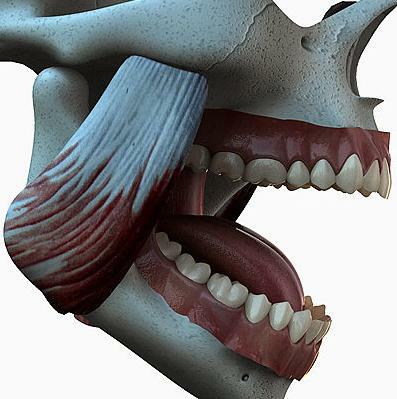 Actually taurodontism means bull-like teeth. 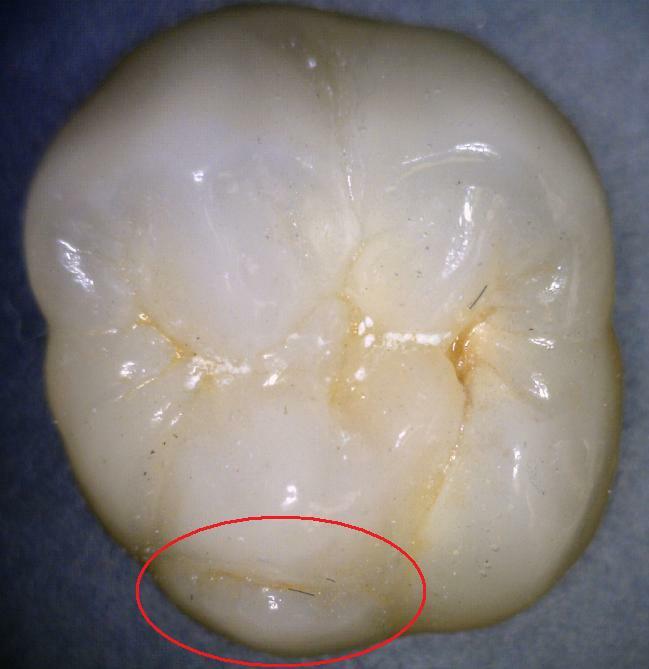 It affects the molars and as you can see at the pictures below the teeth have enlarged vertical size at the expense of the roots. 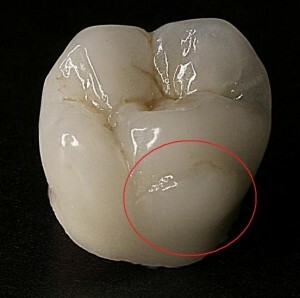 Usually the area where the enamel meets the cement of the teeth is constricted but taurodontic teeth does not have such a constriction. 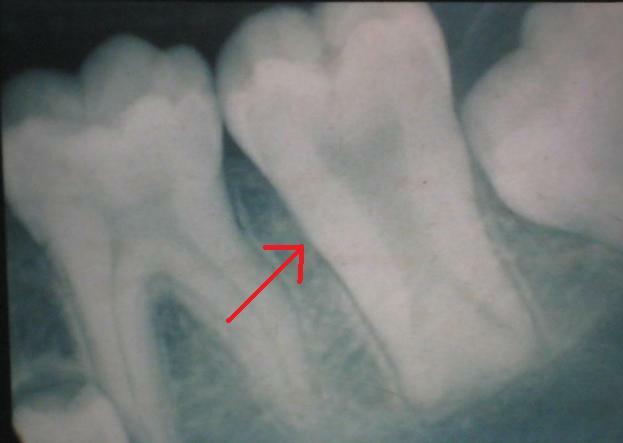 There is a structure called Hertwig’s root sheath which maps the shape of every tooth. 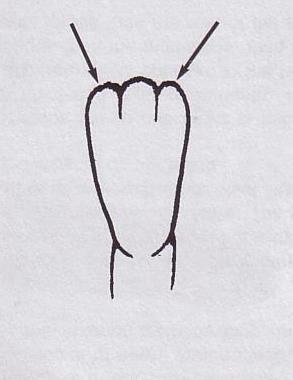 The abnormal function of Hertwig’s root sheath leads to abnormalities in shaping the teeth. 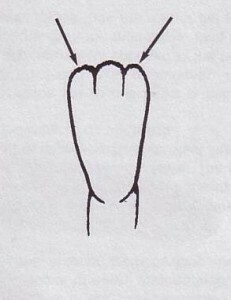 The furcation is located apically. 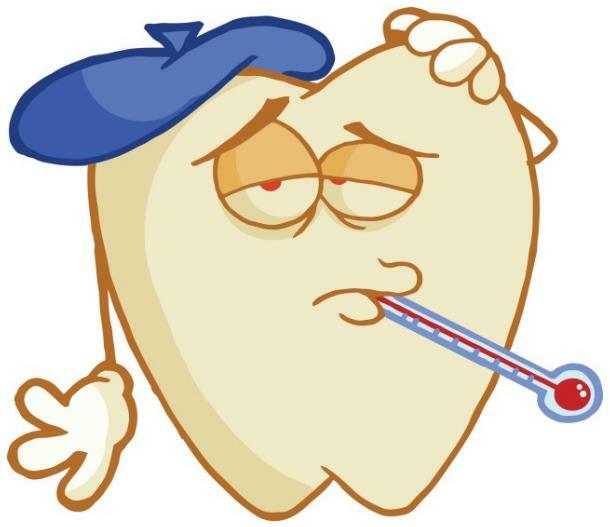 There are some clinical researches that show the presence of only one root in molars (usually they have to be two or three). 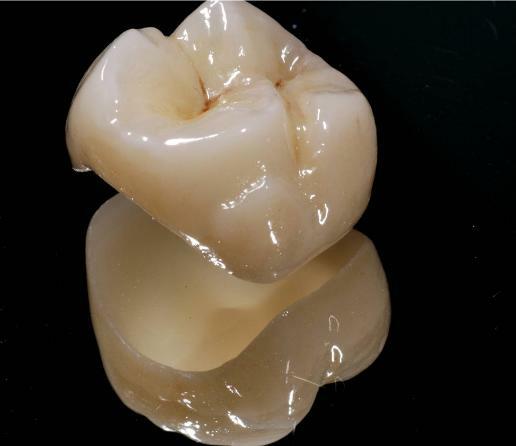 The shape of the tooth is different and research studies shows that the taurodontic crowns may be pyramidal, cuneiform or fused. 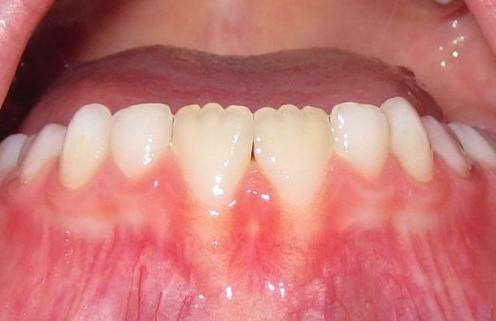 Taurodontism is more commonly diagnosed in patients with permenent dentition. There is a prevalence of 6% for mandibular first molars. 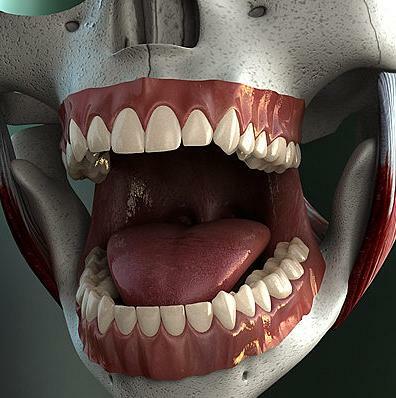 In certain races in South Africa there is a prevalence in this dental condition. 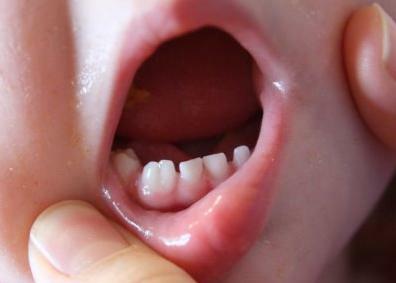 Some syndromes are connected to taurodontism too – amelogenesis imperfecta (AI), the tricho-dento-osseous syndrome, ectodermal dysplasia. 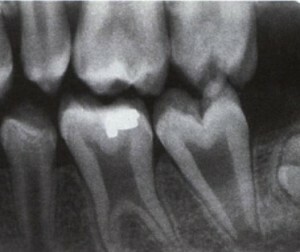 Typical for the taurodontism is the enlarged pulp that can be seen on the x-rays and the lack of constriction in the cervical area of the teeth. 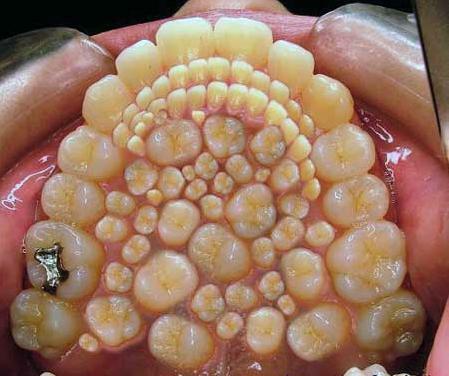 The mineralization is not affected. 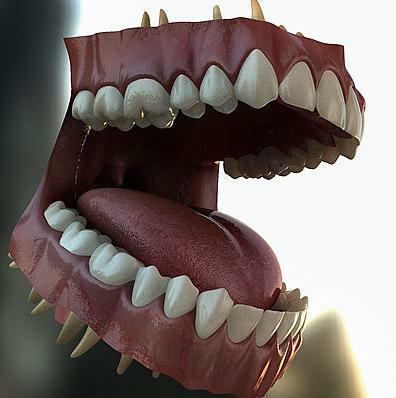 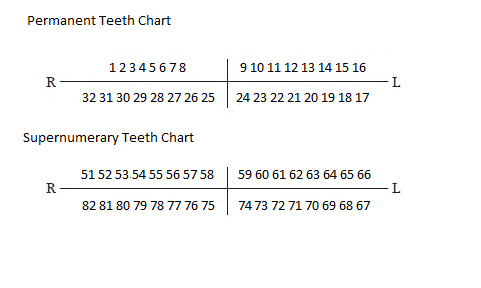 This entry was posted in Supernumerary Teeth Facts on December 3, 2012 by admin.